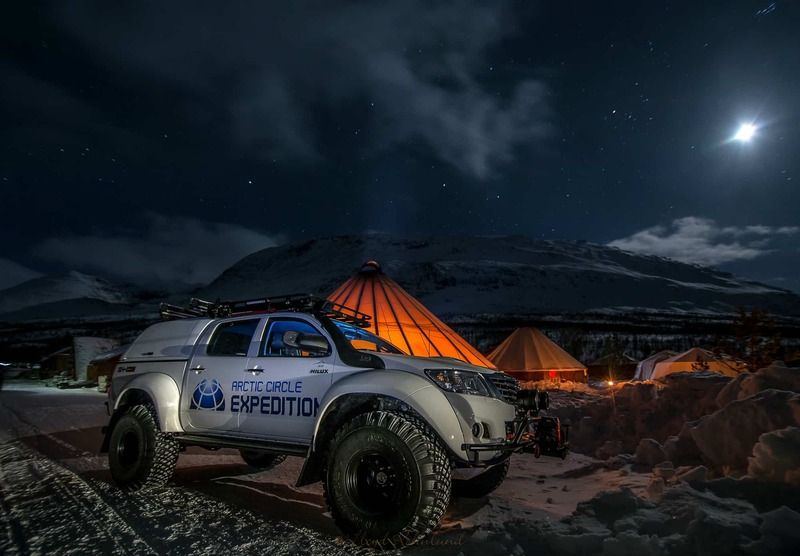 The expedition starts off on the coast of Norway where a short drive from Tromso, guests will gather at the Camp Tamok wilderness center to stock the trucks, get kitted out head-to-toe in their Arctic clothing and get the first taste of off road driving across pristine snow and ice covered Arctic wilderness. 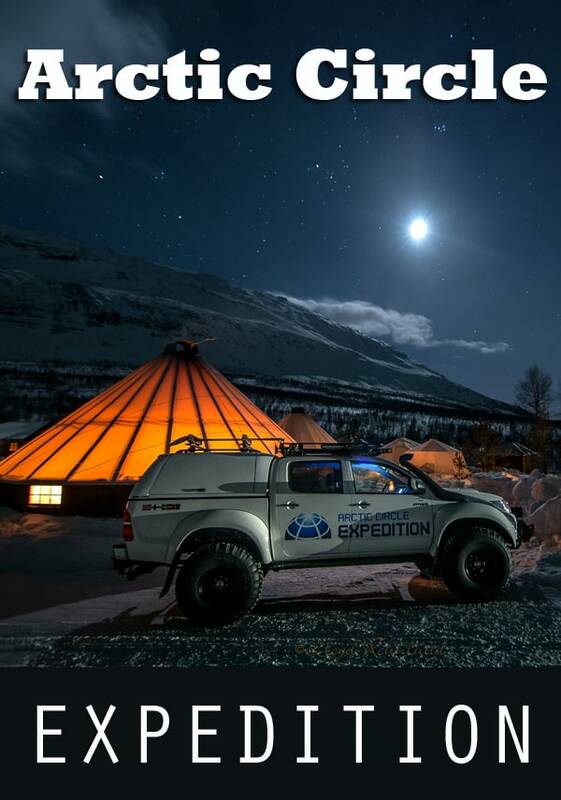 From here guests jump behind the wheel once more and head into the wilderness with nothing but the guides directions, the hum of the 4×4’s engine and seemingly endless Arctic tundra ahead. 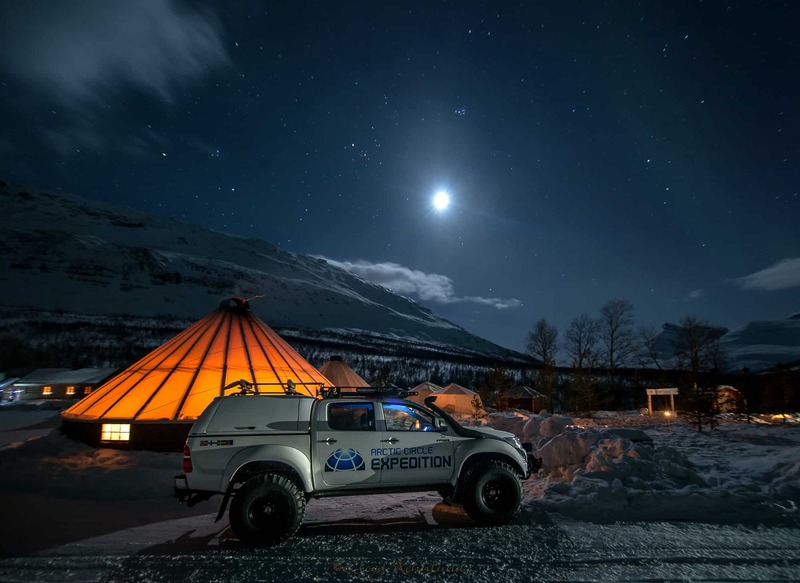 Although an adventure, guests will be staying overnight in some of the Arctic’s most iconic and spectacular hotels including an Art Suite at the original ICEHOTEL, an Aurora Dome tent in the heart of the wilderness, and the luxury Lyngen Experience Lodge. 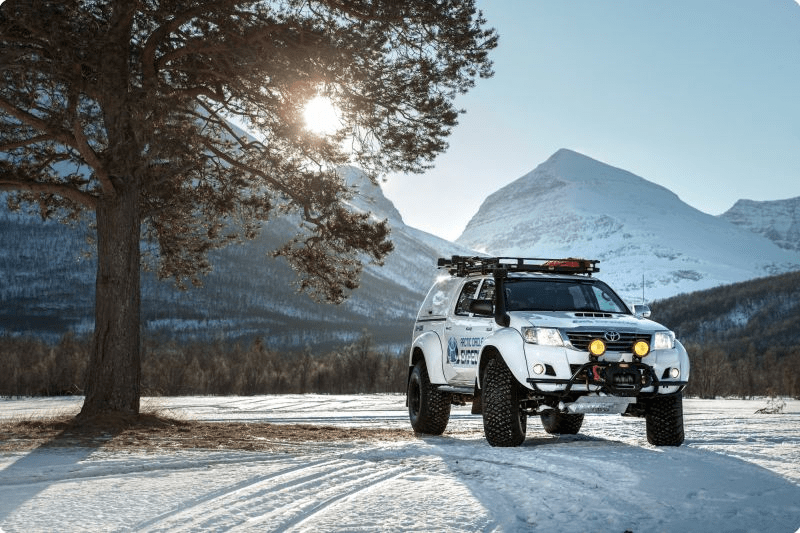 As guests cross Scandinavia off-road through Norway and Sweden to Finland and back again – they will also swap the off-road Arctic Explorer 4×4 for a snowmobile, dogsled and RIB boat all adding to fully immersive Arctic adventure. Add to this hunting for the Northern Lights, a private tour of the world’s northernmost distillery, traditional saunas, and some of the Arctic’s most celebrated gourmet dining – and this is an Arctic adventure that also celebrates the best of Lapland. For more information on tailor-made travel itineraries visit www.offthemap.travel.